Is your best friend getting married this year? 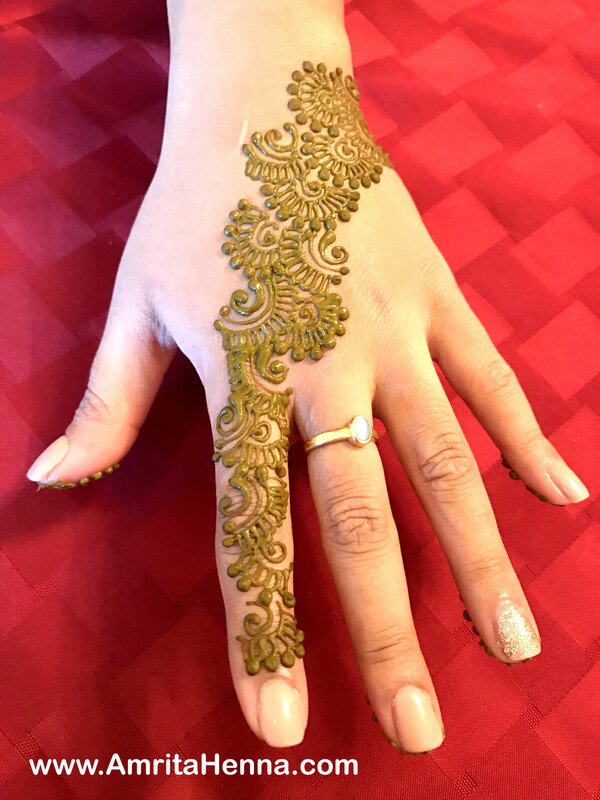 Or it is your favorite sister’s Wedding in a few months, you can choose from the best of the best Mehndi Designs for the Sangeet Ceremony. 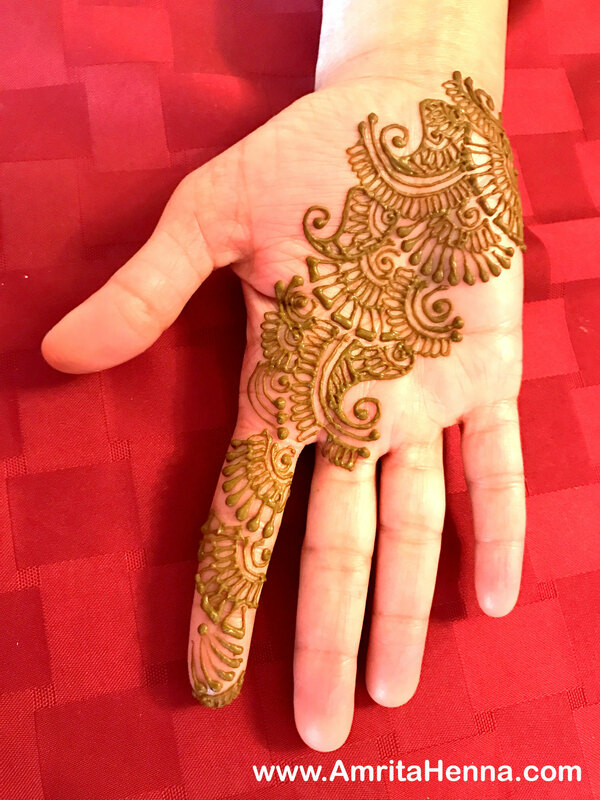 Mehndi or Henna is the heart and soul of any South Asian Wedding. 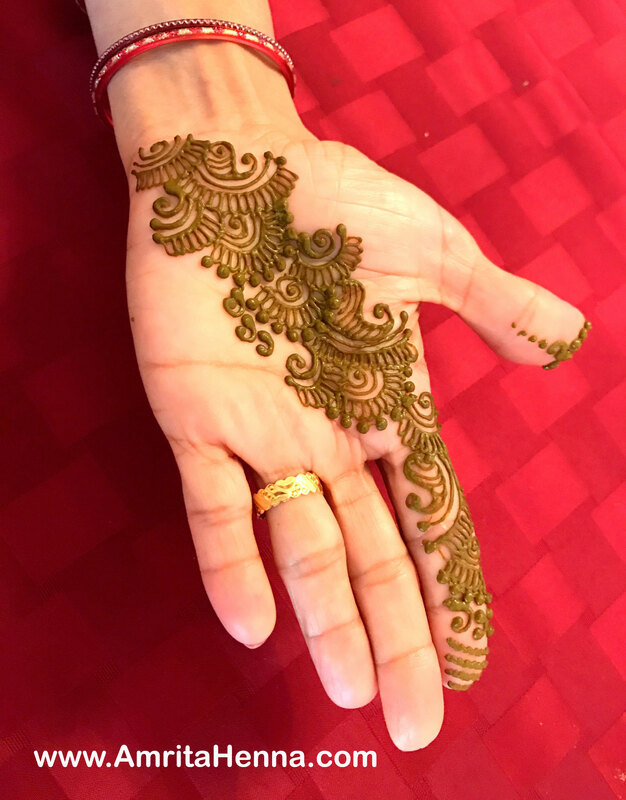 Over the years, it has become more than just a tradition, specially in Indian families, where it is more about coming together of both the families and spending time together. 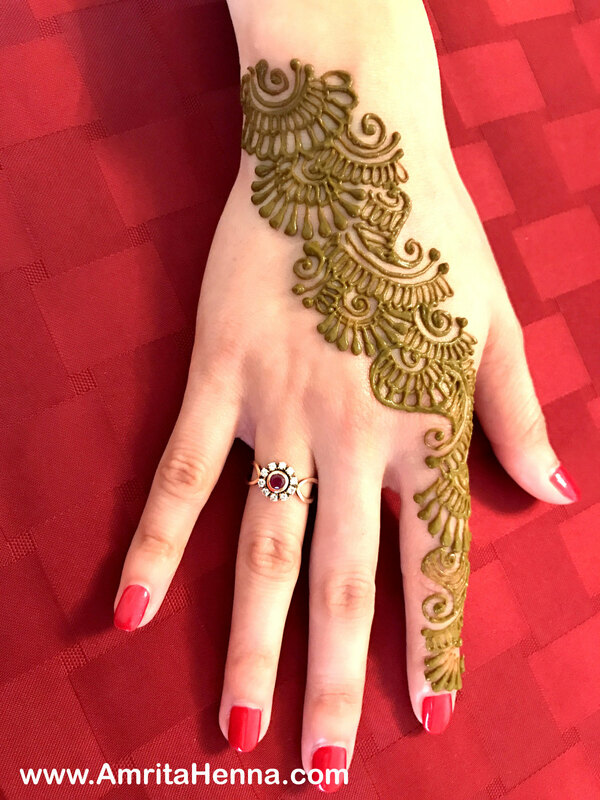 With the latest trends of Jewelry Style Mehndi Designs, Reverse Filling Mehndi Designs, Geometric Mehndi Designs, you have a beautiful palette full of different designs to choose from. 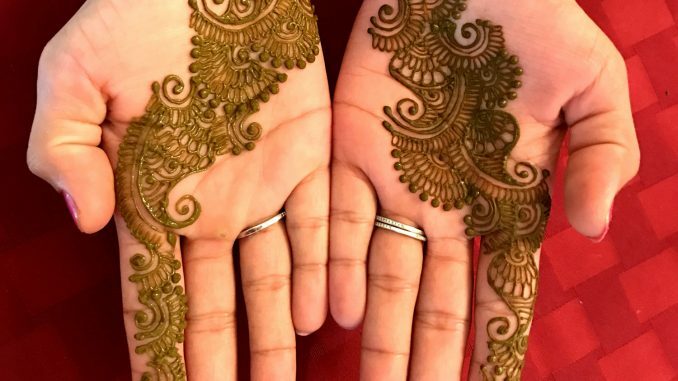 Here are the Top 10 Best Mehndi Designs suitable for a friend’s or sister’s Wedding this season. 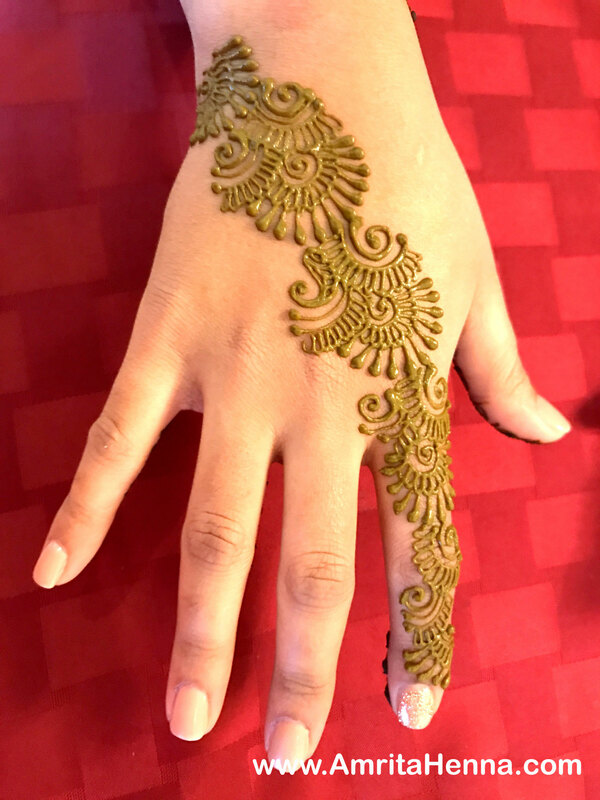 These designs are Latest and Easy and are just too adorable for a Sangeet Party in your family. 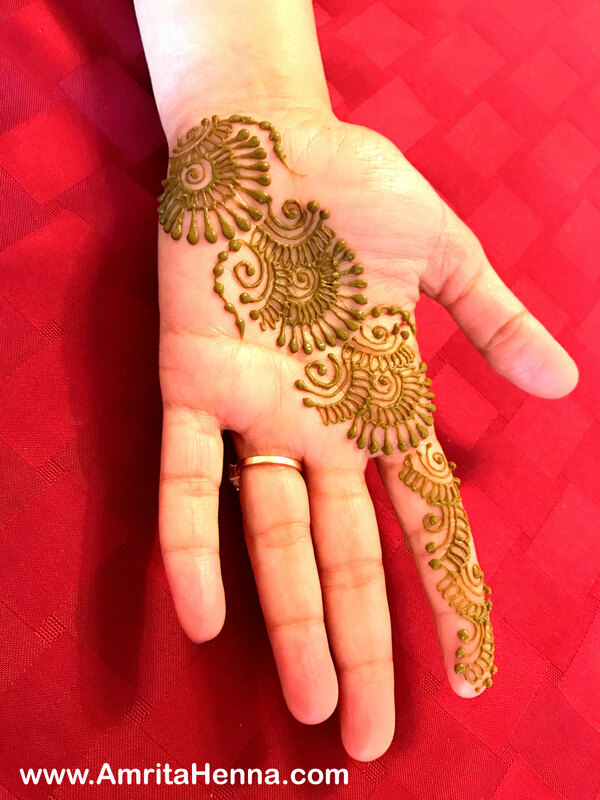 A Sangeet ceremony, which in earlier days used to be a small function where the women of the family would sing and dance together has turned into high-end cocktail parties with fine orchestras and DJs. People sing and dance together and celebrate the joy of a family Wedding. 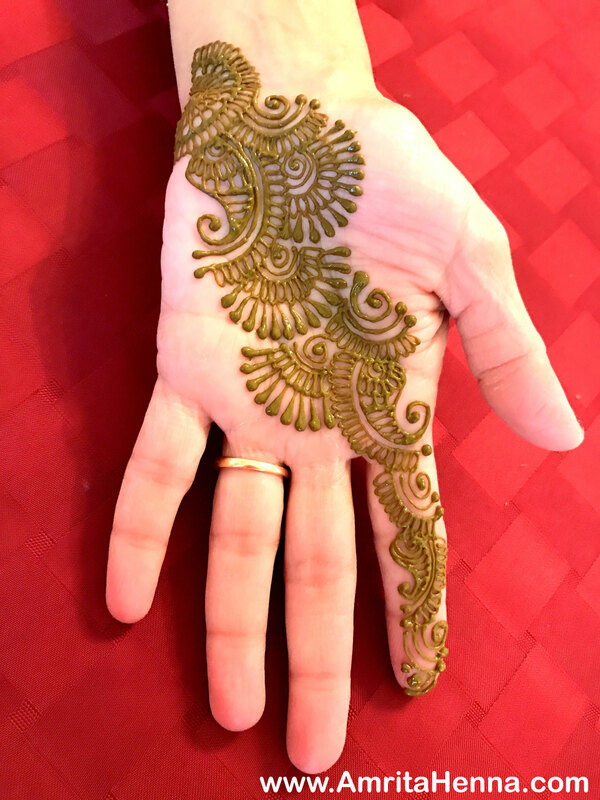 Mehndi or Henna artists decorate the hands of the ladies and kids during those parties, while people enjoy the music. 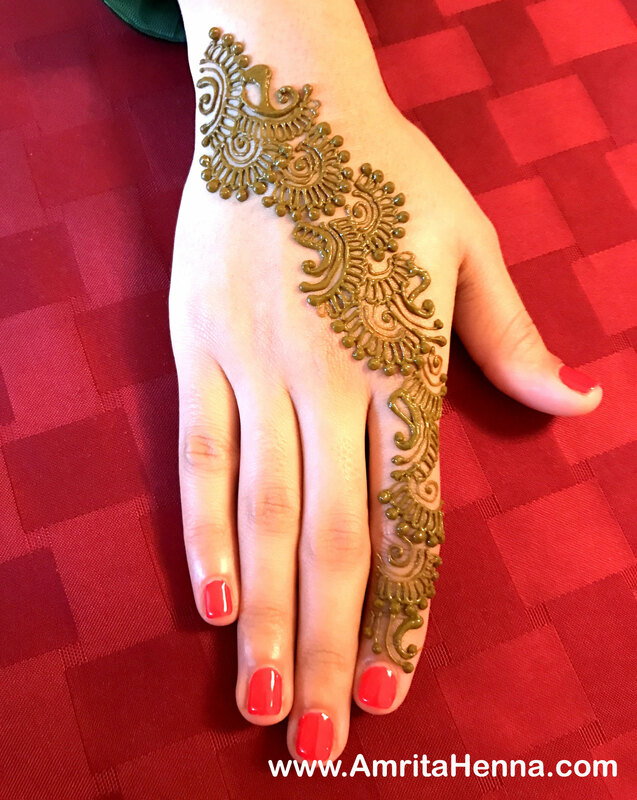 Mehndi or Henna is a South Asian art form of temporary skin decoration which is popular in many communities. 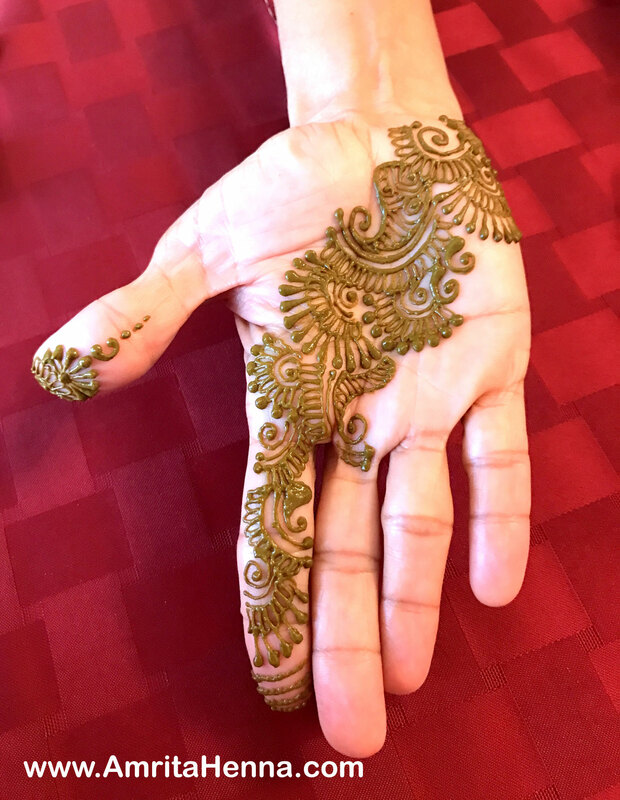 In India, it is a tradition followed in Weddings and other festivities where women of the family come together and decorate each others hands with mehndi. 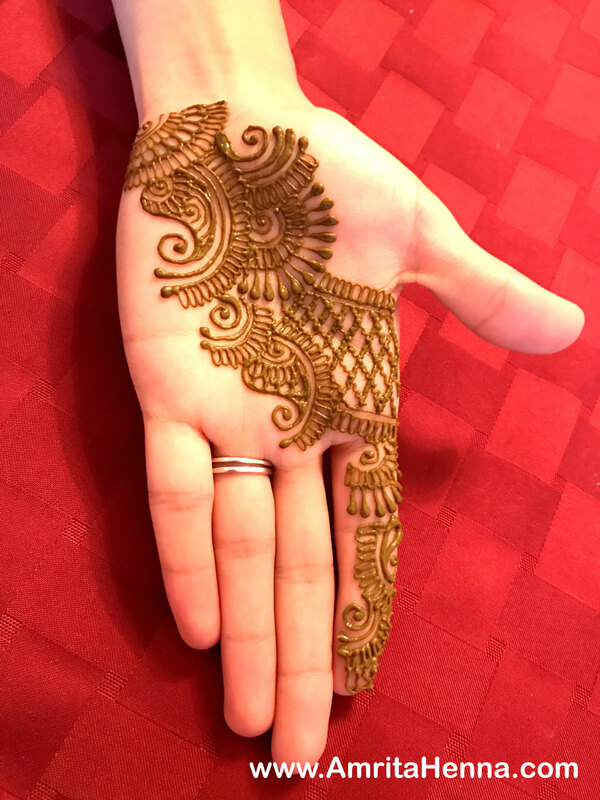 In recent times, the idea is more likely to meet each other and celebrate along with the traditional value of it.